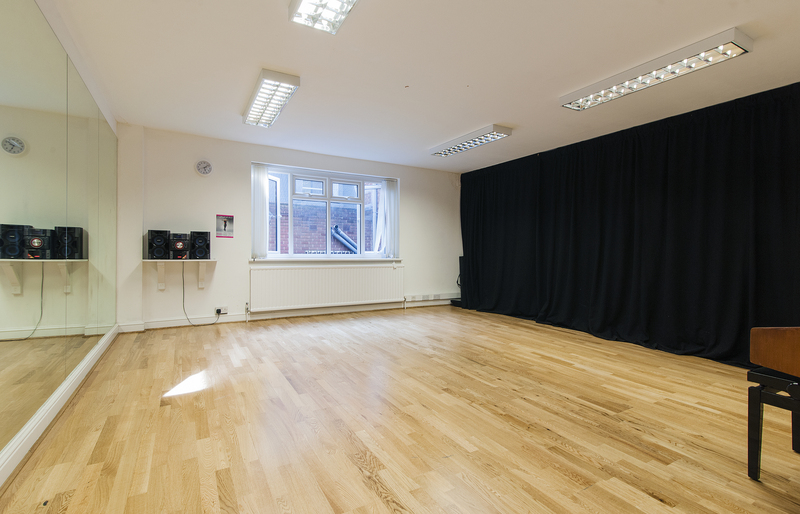 Our dance studios (to hire) are perfect for yoga, dance, pilates, ballet, pole dancing, street dance, classes, rehearsals, auditions, castings, photoshoots, product launches, meetings, brainstorming sessions and anything you could think of that might require a blank canvas! 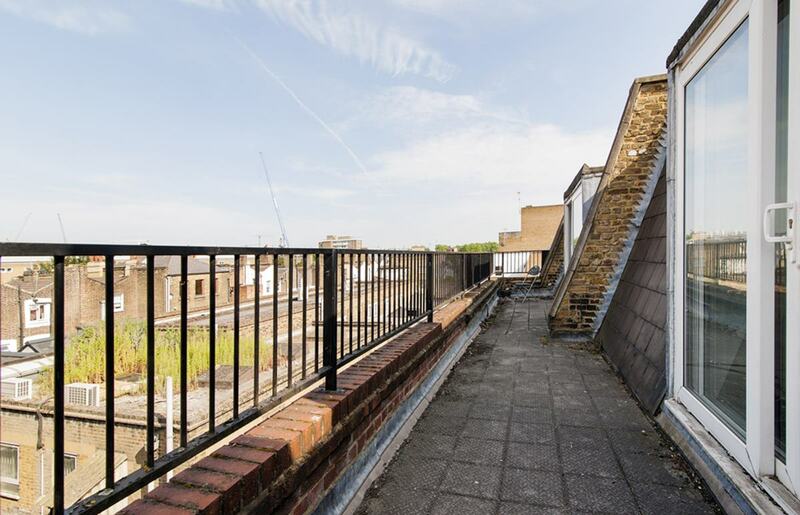 The Academy Mews Dance Studios in Camden Town, London, was officially born in 2015 out of demand for affordable space in a great location. 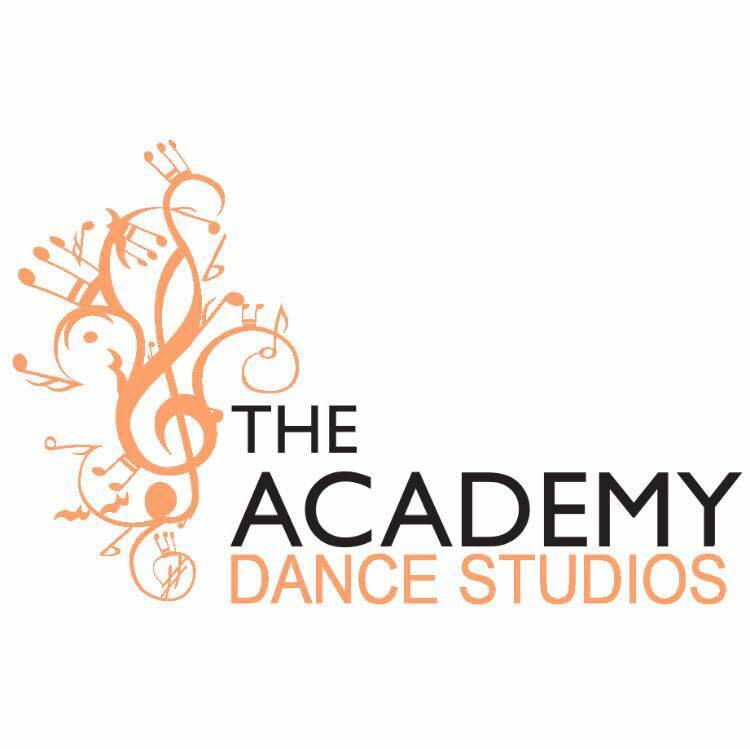 The Academy Mews Dance Studios is the little sister of North London Music Academy who birthed the creative spaces way back in 2011, without realising dance studios would be in such high demand four years later! 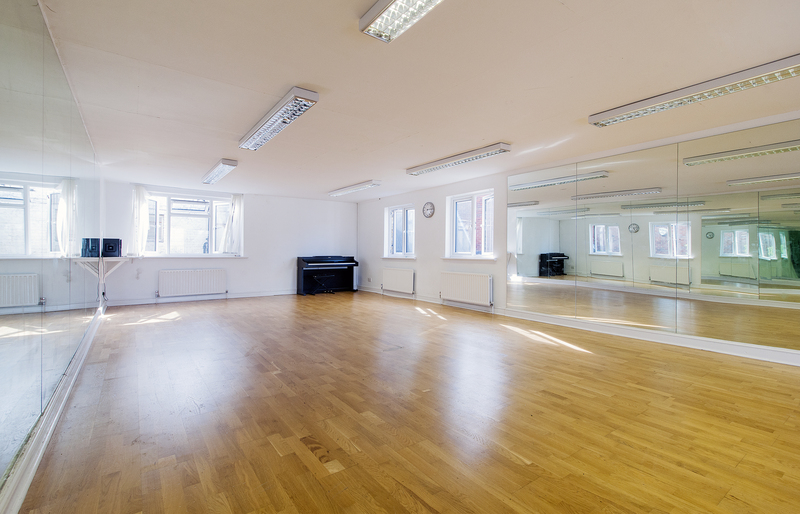 With an influx of yoga teachers, casting directors, dancing queens, and all kinds of creative folk coming through our doors, we decided to make it official… and so here we have it… dance studios to hire in Camden Town! Three beautiful dance studios to hire, all with floor to ceiling mirrors, wooden floors (suitable for all tupes of dancing, and yes you’re allowed to bring your tango heels), state of the art (but simple to use) sound systems, and pianos, of course, beacuse we began as a music school! To learn more about big sis, and our mum, check out the North London Music Academy, and ‘Ask Harriette‘, our founder.